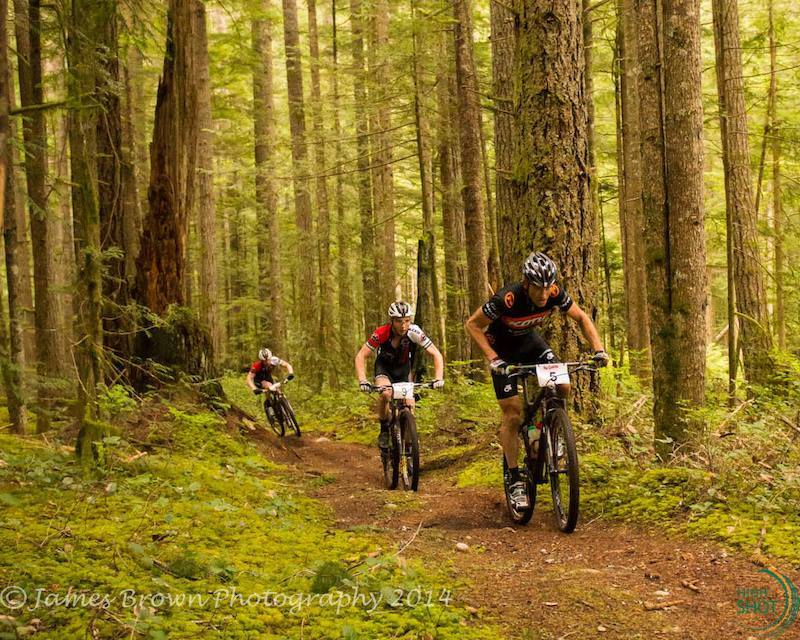 Celebrating its 20th year, the Coaster 50 Bike Race is a 50km and 21km amateur cross country mountain bike race held annually on BC’s beautiful Sunshine Coast with two awesome courses on single track, lakeside trails, ocean views, and canopied climbs! This year’s bike race event is expected to attract approximately 300 competitors, breaking down into 20 per cent serious riders and 80 per cent recreational mountain bikers. The course will be marked by April 5th, so curious racers can test the runs beforehand. Check out Explore Magazine article showcasing this epic event and the Coaster 50 video here! Registration for both races is open as of January 1st, 2019 – click here for event details! Race cost is $75 and includes a post race meal and drink, Coast Gravity Park discount pass and the famous Coaster beer glass.